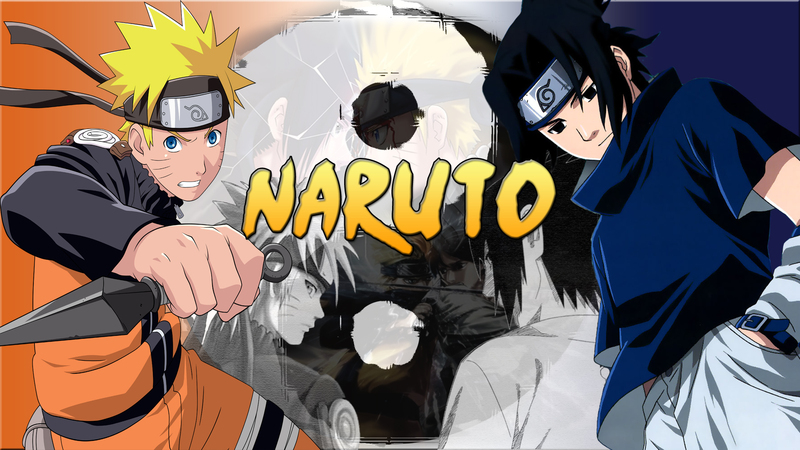 Naruto/Sasuke. own made wallpaper 1920x1080. HD Wallpaper and background images in the Naruto club tagged: naruto anime sasuke wallpaper.